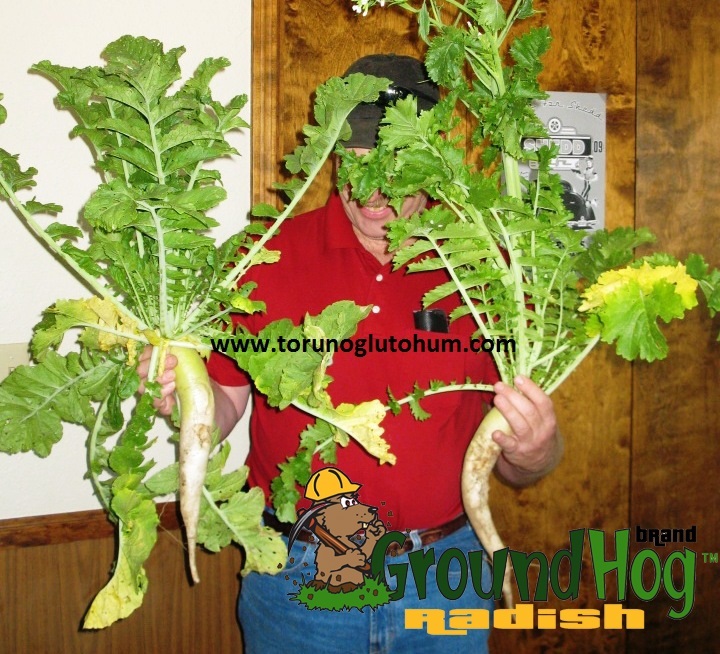 Radish is a feed plant from brassicas family. The annual pile is a plant for root structure. 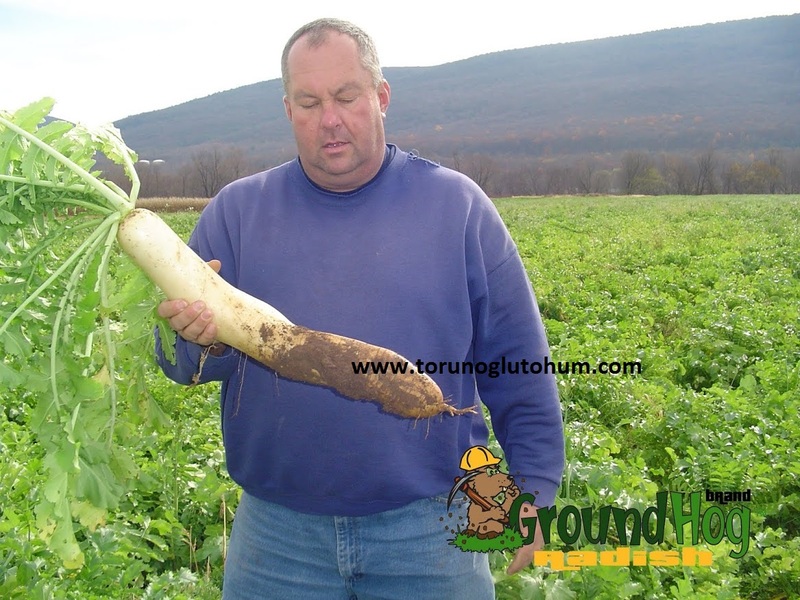 It is eaten by grazing or removing and bringing animals. Loved by animals. The digestibility is 85-90%. Water content is 82-85%. Tolerances up to -20 degrees Celsius. Earliest autumn and early early spring. Enrich the soil. 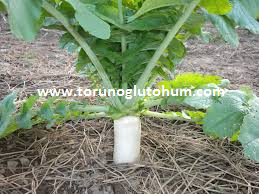 Increase Phosphorus, Nitrogen, Calcium rates in the soil. A good place is hiding and erosion prevention. 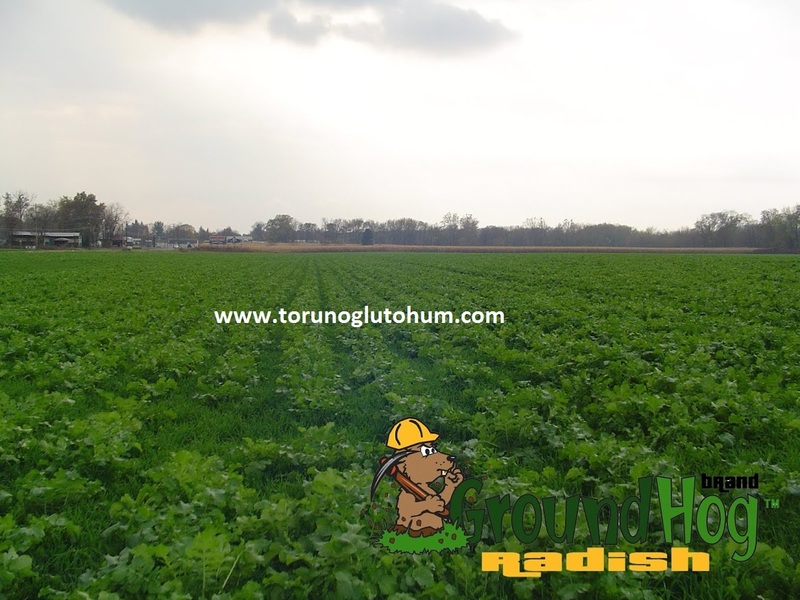 In the radish farm, corn yield is 11%, soybean yield is 10%. 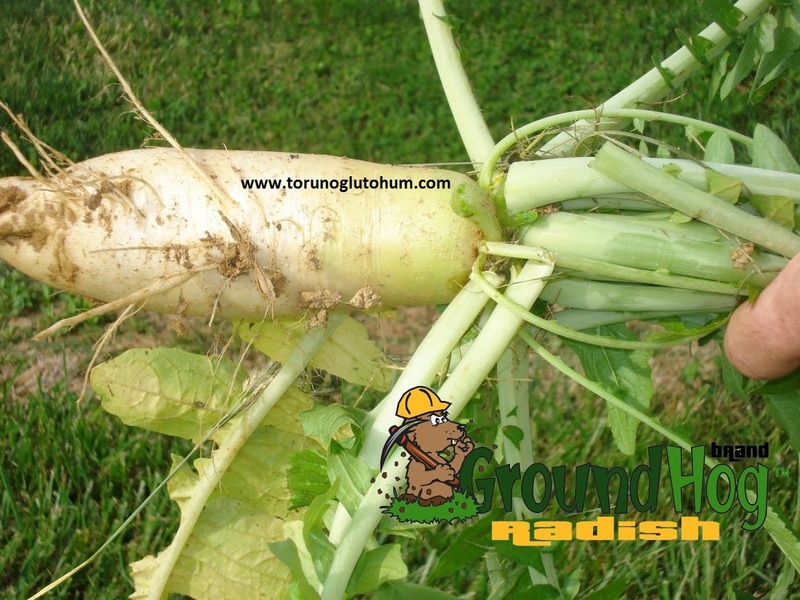 Animal radish has broad, fleshy and delicious leaves. Grain and italian ryegrass are planted as a single plant, mixed with the feed plant.